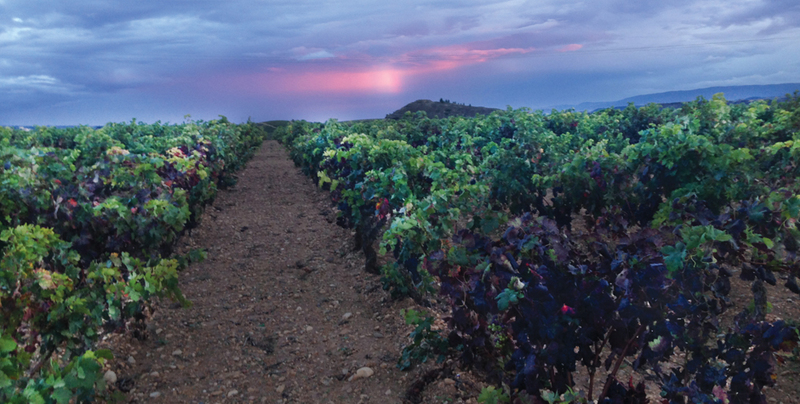 Viña Zaco’s launch in 2005 was a new step forward in redefining the profile of what has traditionally represented a classic Rioja winery like Bodegas Bilbaínas. 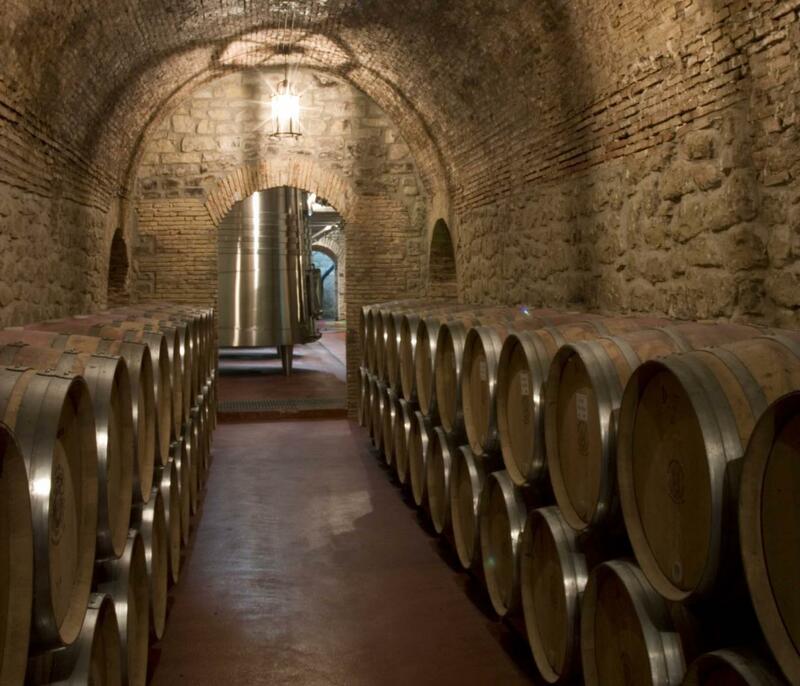 The success of its accredited Reserva wines doesn’t get in the way of the winery’s ability to create other unique and excellent wines, in line with new wine-drinking trends. With Viña Zaco, Bodegas Bilbaínas has created a wine that seeks out the maximum fruit expression of Tempranillo grapes. Its fresh and fruity aromas make Viña Zaco a groundbreaking modern Rioja wine that shakes up the traditional aging process.